7.5 ECTS = 2 UQ Units. Maximum of 4 UQ Units if 15 ECTS are successfully completed (pending UQ faculty approval). Please consult the 'Credit assessment' tab for more specific information about course credit. All applicants must meet the UQ short-term experience eligibility criteria and the CBS entry requirements. The standard course period impacts on UQ semester 2, 2019 dates, UQ students must meet the additional special conditions for programs that impact on teaching dates. *Applicants from UQ should follow the application instructions for Non-European Freemovers and not Exchange. Tuition only will cost approximately $2,200 AUD for undergraduates and $3,000 AUD for postgraduates, this does not include accommodation. Accommodation can be provided by CBS at an additional fee. For more information regarding accommodation, please see the host university website. I love everything about this study abroad experience! Studying itself was enjoyable due to the inspiring and open-minded professors, interactive and fun class activities, as well as creative classmates from diverse backgrounds(most from different EU countries). Living in Denmark was super cozy and chilled. Read more of Yushan's story here. Whilst on my summer semester I studied two courses - Financial modelling and International Financial management and hedging. These courses provided valuable practical content that I have not received from many courses elsewhere in my degree. The courses were definitely worthwhile and carry with them knowledge that I believe I would certainly be able to use within my professional career. My favourite part of studying overseas was the opportunity to meet new people from a huge spectrum of backgrounds and nationalities, it was also incredible to experience a different culture. Read more of Jordan's story here. 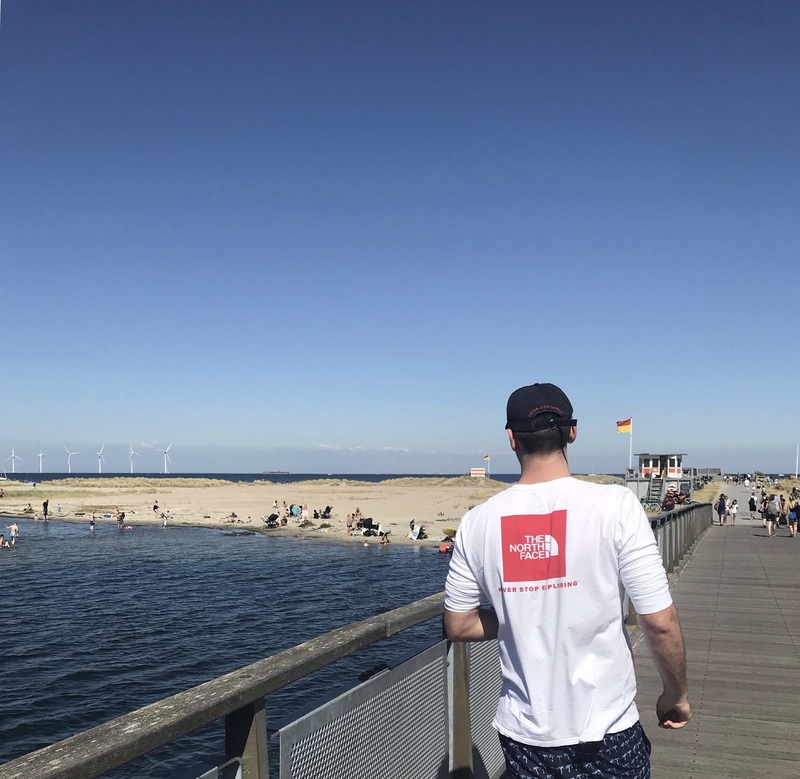 My favourite aspect of studying overseas was the opportunity to become completely immersed in the Danish student life, meeting students from all over the world and picking up a few Danish language phrases here and there. Furthermore, Copenhagen is a real food hub. The Reffen Street Food market is a platform for local food start-ups, a true highlight of my Copenhagen food adventure. Read more of Alysha's story here. Program start date conflicts with semester 1, 2019 exam period by one day. Students are able to arrive on June 23 if necessary and should not book flights until their exam schedule is known.